What's better than DJ Lance and Plex calling your house?! And then YGG goes and makes you a slideshow! 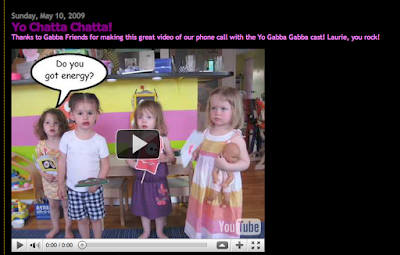 Check the original post + vid HERE. Spooky Halloweens of the Past! Yo Gabba Gabba LIVE R O C K E D...AGAIN! Muno to Appear in Superbowl TV Ad! 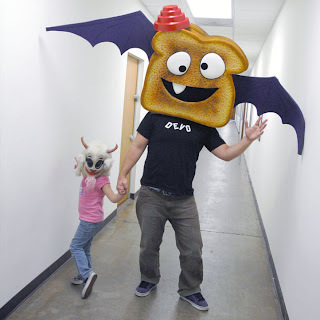 Yo Blogga Has Pic of Human Spooky Toast! Yo Gabba Gabba Live R O C K E D ! 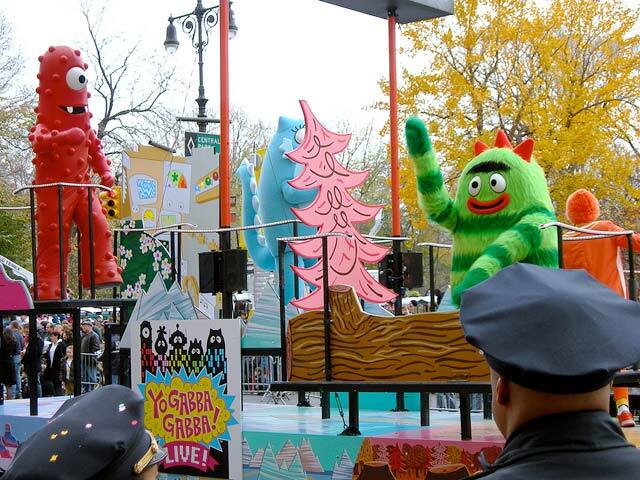 On Saturday, the entire cast of Yo Gabba Gabba came to New York City for 3 sold out shows at the Beacon. 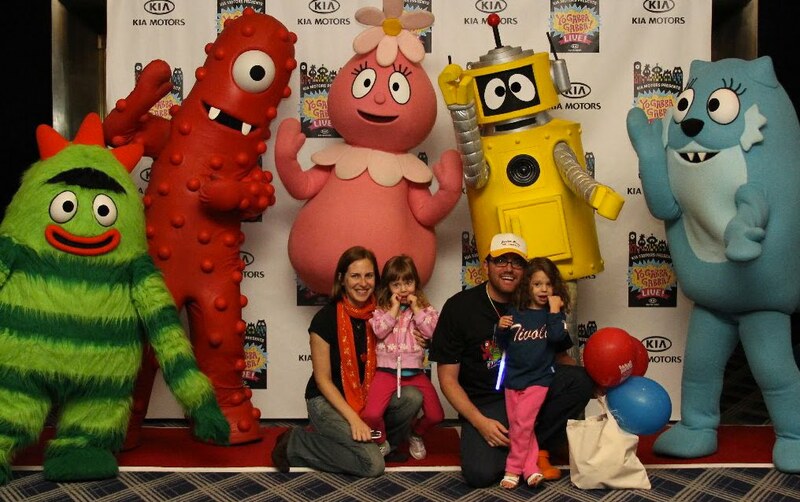 We'd seen DJ Lance and Brobee LIVE before, but this was the whole gang, and it was totally awesome. The kids were dancing and clapping the whole time. And every kid in the audience got a balloon and DJ Lance glasses. To top it off, we got to meet the cast backstage (a big shout out to Laurie at GabbaFriends and Justin). Keep an eye out for the Gabba gang at the Macy's Thanksgiving Day Parade, where they will be riding their own YGG float. Awesome Homemade Spooky Toast Doll!